With a lineage that goes back more than 50 years and iconic nameplates like Land Cruiser and Hilux, Toyota trucks have come to define the word "tough". And there are few things tougher than the 2019 Toyota Tundra full-size pickup. With it's available 5.7-liter V8 and overbuilt drivetrain, properly equipped Tundras can tow over 10,000 lbs. They say that true strength endures, and we're here to prove it. Let's get to work. The optimal blend of functionality and comfort, Tundra's spacious cabin gives you and your crew plenty of room to stretch out. Premium materials are used throughout for an upscale feel, and an intuitive control layout puts your tech right where you need it. 381 hp and 401 lb.-ft. of torque, a 6-speed automatic transmission, plus a standard Tow Package with added engine and transmission oil coolers equal heavy-duty towing capability. Add Double Overhead Cams (DOHC), a 32-valve head design and Dual Independent Variable Valve Timing with intelligence (VVT-i), and you get an i-FORCE drivetrain that can tow a space shuttle. 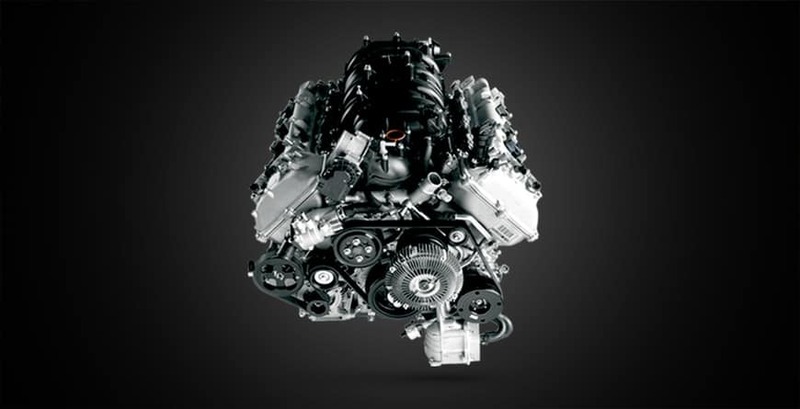 Tundra's 4.6L V8 is packed with tech, delivering 310 hp and 327 lb.-ft of torque via a 6-speed automatic transmission. 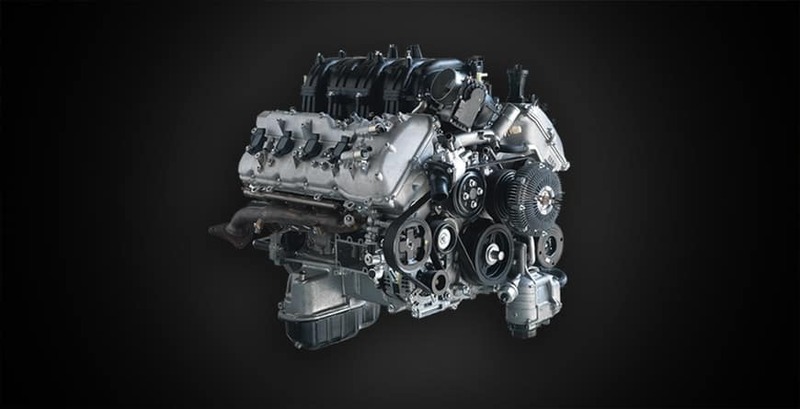 It also benefits from Double Overhead Cams, a 32-valve head design and Dual Independent Variable Valve Timing with Intelligence (VVT-i), so all the power you need is ready when you need it. The customizable 4.2-in. Multi-Information Display provides odometer, tripmeter, instant/average fuel economy, distance to empty, average speed, trip timer, and an Integrated Trailer Brake Controller (ITBC) monitoring screen (5.7L V8 models). All this right where the driver needs it most: right in front of them. Tundra comes equipped with driver and front outboard passenger airbags, side curtain and front seat-mounted side airbags. 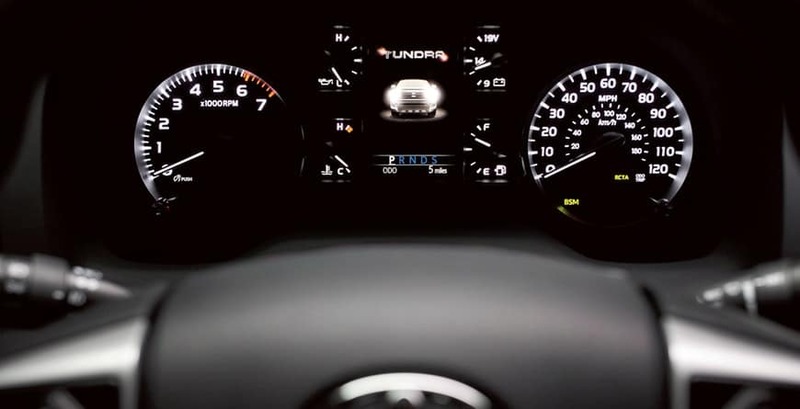 And only Tundra has driver/front outboard passenger knee airbags. No other truck has that. At Heartland Toyota, where the smart shoppers buy. Proudly serving drivers from Gig Harbor, Bainbridge Island, Port Orchard and beyond. 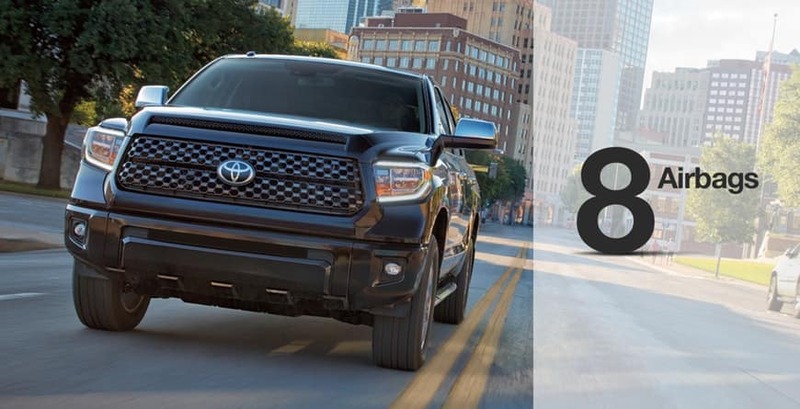 For more information on the 2019 Toyota Tundra or to schedule a test drive, contact our sales staff or visit us in Bremerton today. 2019 Toyota Tundra Toyota Tundra 2019 Explore the 2019 Toyota Tundra at Heartland Toyota in Bremerton, WA. Built for the work site and the weekend, with available 10,200-lb towing capacity, Tundra does it all.